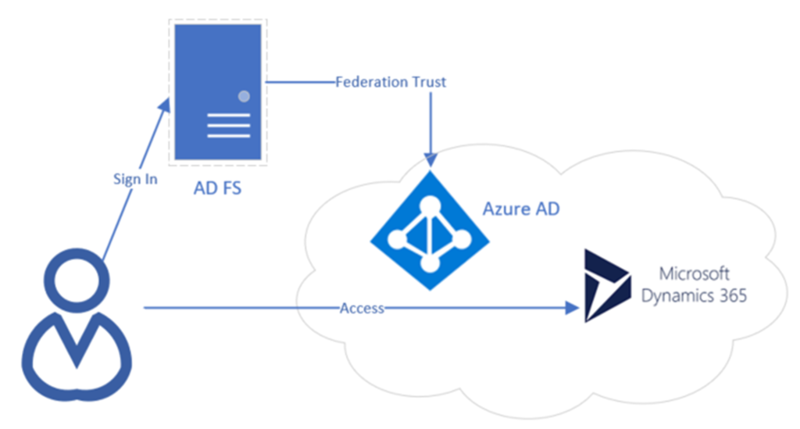 For a typical setup of a Dynamics 365 Online instance, authentication is done against Azure Active Directory using OAuth2.0 as an authentication method with an access bearer token issued. 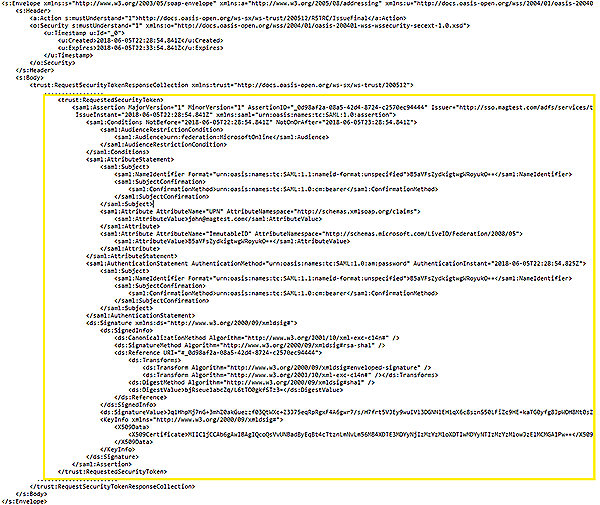 But occasionally we come across Dynamics 365 Online instance setup against ADFS which involves a two-step process before an access SAML bearer token is issued. 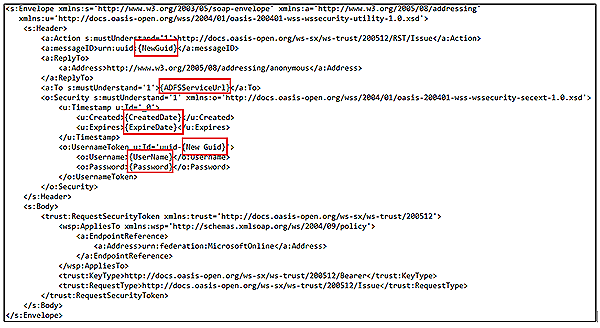 Here are the steps required to authenticate with ADFS using User Credentials. From HTTP Response in step 4,extract out the string value of the access token key which will be the SAML bearer token. 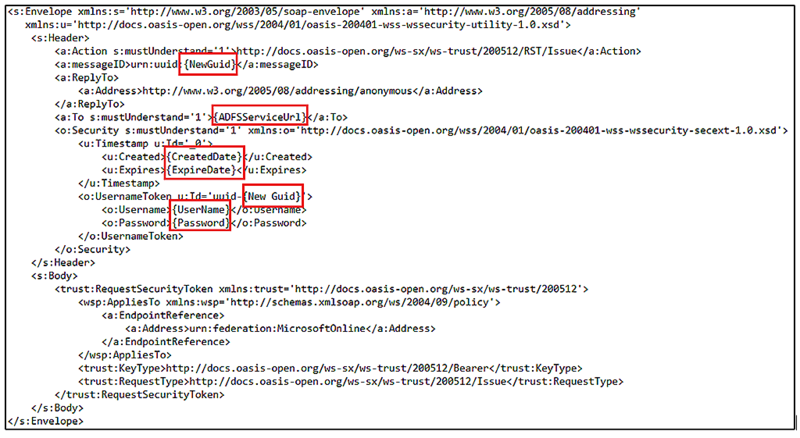 Set the Authorization header value of the HTTP OData request to be Bearer <access token>. 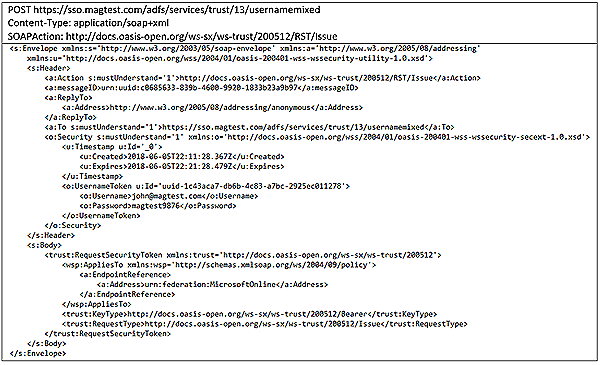 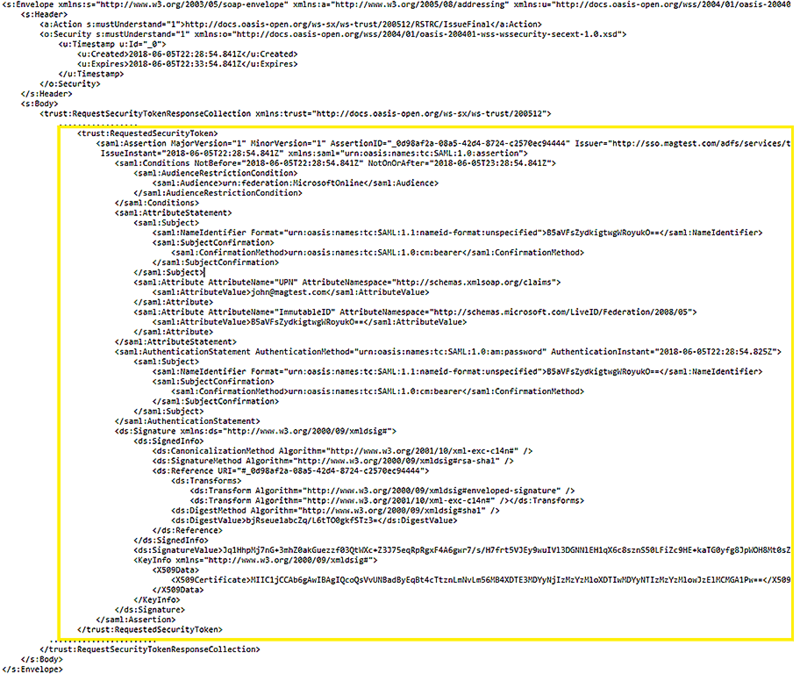 We can now execute queries against the Web API as shown below.